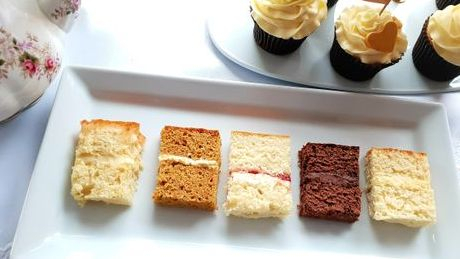 Appointments can be made with Cake for Special Occasions for consultation of your Bespoke Wedding Cake. 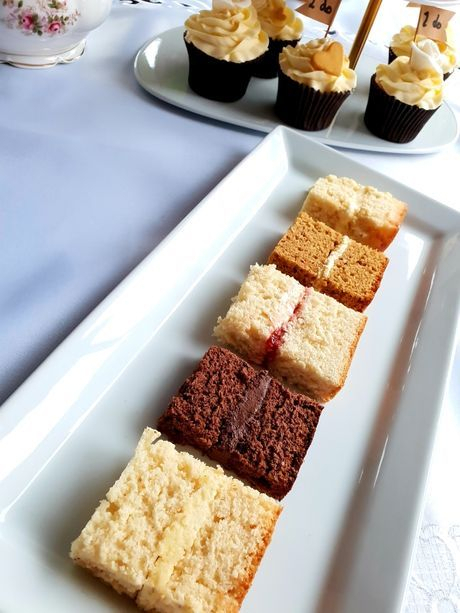 This takes Approximately an hour, cake tasting can be booked Free of charge of up to 4 flavours from Our list. Any ideas you have from your Wedding ie; invitations, flowers, theme. Bring those along these can all help to finalise that perfect design.